Cutting-edge Software for Food Professionals! JAMIX KITCHEN MANAGEMENT is a cutting edge restaurant software for managing any size and type of restaurant, catering business or other establishment within foodservice industry. Comprehensive JAMIX software manages several sides of restaurant operations including recipe management and costing, menu planning and nutritional analysis, inventory management and procurement. All this in one system and with all information seamlessly linked together. Kitchen manager – when is the last time you updated your menu? can make your work in the kitchen easier. 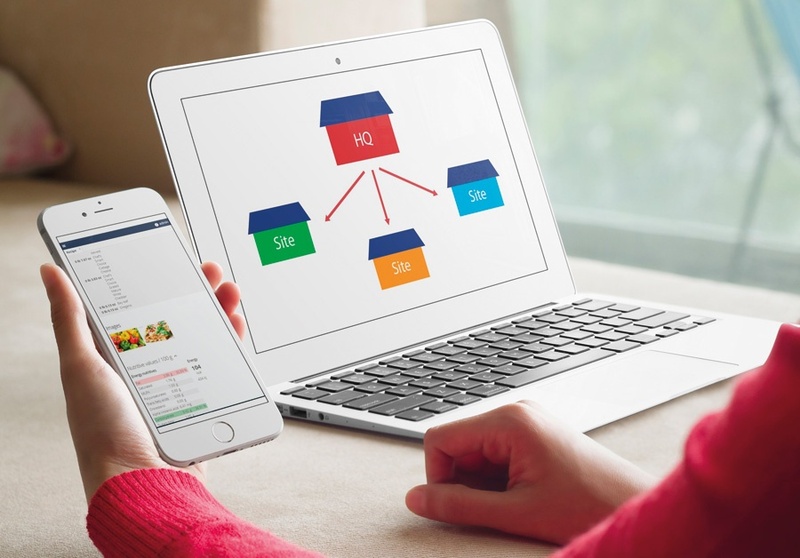 Easy to use, yet versatile web based JAMIX KITCHEN MANAGEMENT software helps to improve your kitchen’s efficiency, and brings cost savings both on ingredients and labor. 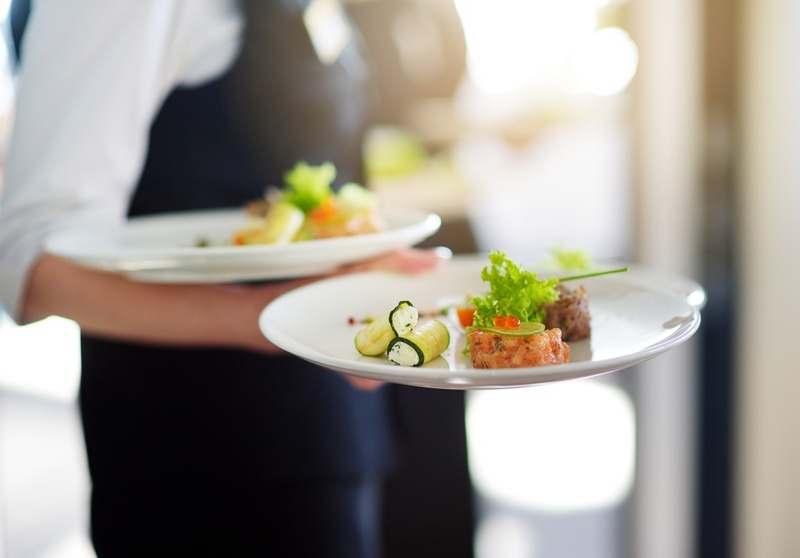 JAMIX KITCHEN MANAGEMENT software is as suitable for single site operations, as well as for restaurant chains or other catering businesses with multiple sites. 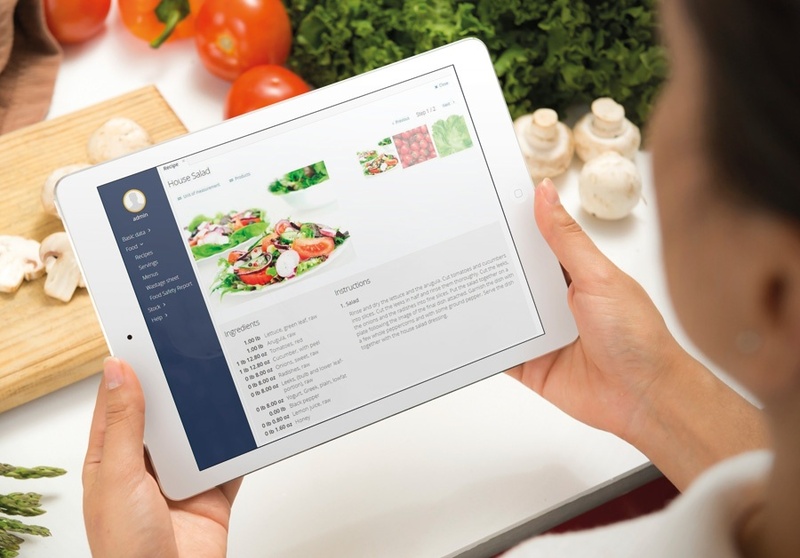 JAMIX KITCHEN MANAGEMENT software is in use in over 2500 kitchens within foodservice industry – both in commercial and in institutional establishments. 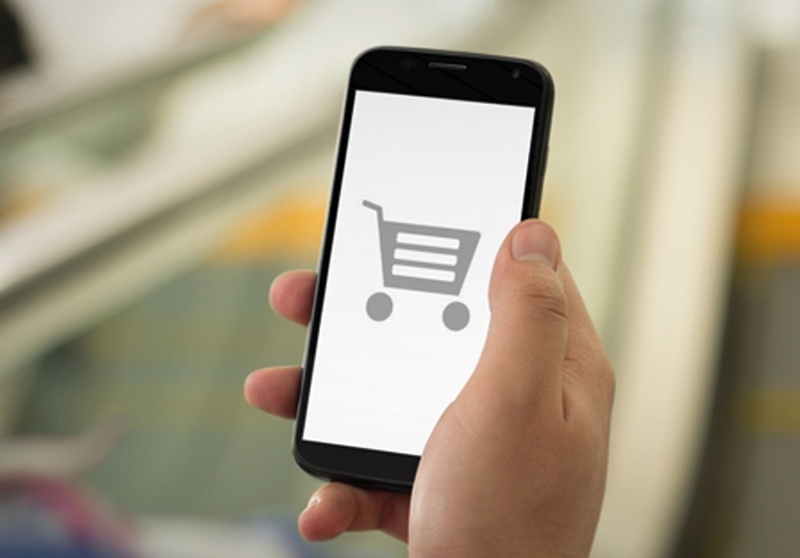 Our customers range from small single site coffeeshops to large restaurant chains with dozens of sites, both full-service and fast food restaurants. In addition, JAMIX software is used in retail stores selling prepared foods. On the institutional side our customers include nursing home chains and health care facilities. JAMIX software is also used for managing food services in nurseries and elementary schools as well as within college and university catering. JAMIX is a leading software provider for professional kitchens with 30 years of experience within foodservice industry. 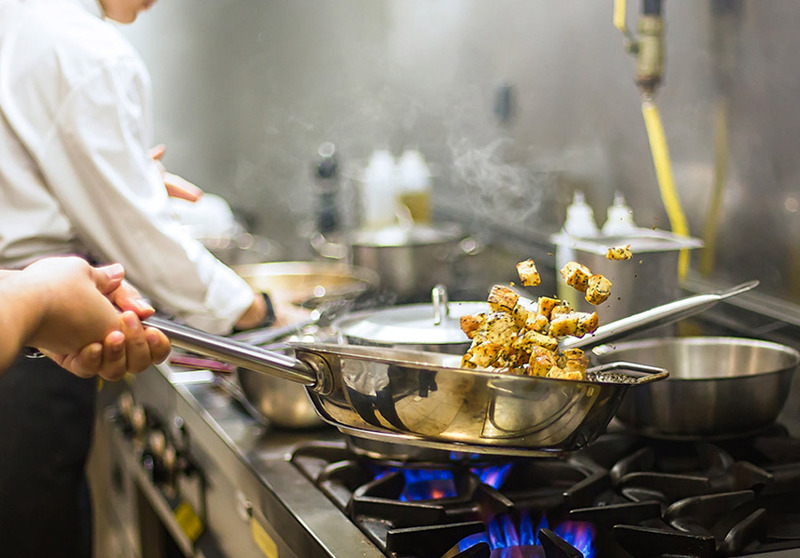 Our ongoing mission is to make work in the restaurant kitchen easier!